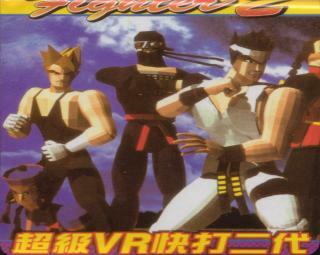 1 Play As Dural At the fighter select screen, put the cursor on Akira. Then press LEFT once so the cursor lands on Jacky. Then press RIGHT once to put the cursor back on Akira. Keep doing this until Dural appears in a box next to Akira. Now Dural is a selectable fighter. 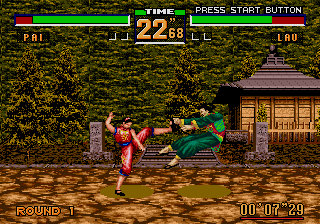 the standard 16-bit Genesis console. stale after you've experienced the arcade original. Personally, I didn't like this game that much. I preferred Eternal Champions! 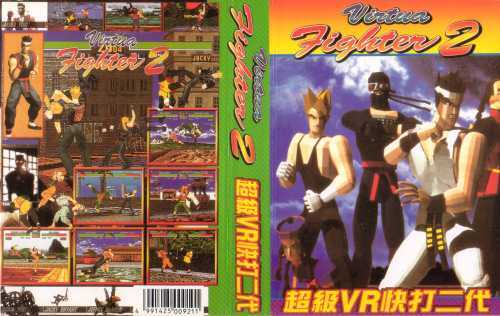 But, in it's day, this game was thoroughly impessive. I have to say that this is a really great game. 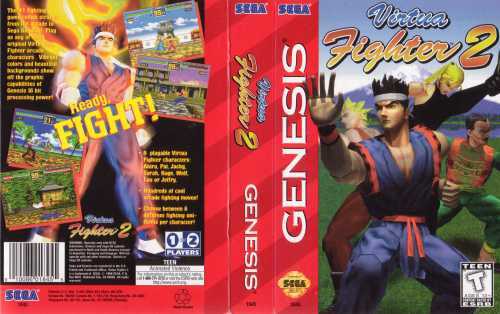 One of the best Genesis fighting games, looks good, plays good. My only real cripe is that there isn't enough options. 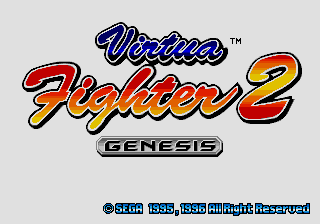 This game is amazing and it's incredible they could put something like VF2 on the Genesis. 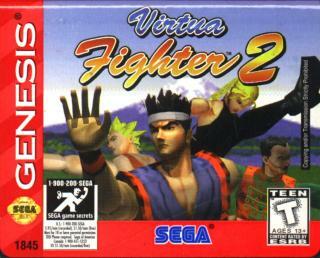 It's not exactly Tekken but not bad for 16-bit.